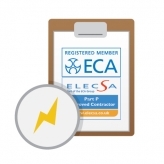 South Heat & Electrical are fully qualified electricians and registered members of The Electrical Contractors' Association (ECA). Whatever your electrical requirements, be it connection of domestic appliances, installing renewable power, complete house or single room re-wiring, lighting, fuse boxes, audio/visual (AV), fire or security alarm systems, we specialise in it prioritising energy efficiency, your safety and customer satisfaction. 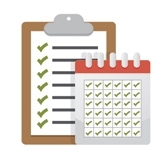 We design, install, inspect, test and maintain electrical and electronic equipment and services to ELECSA approved standards which ensures we're working to the best industry practices within the UK! 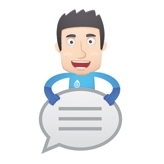 We able to give you experience-based advice and guidance when it comes to any aspect of your electrics, from fuse boards to complete re-wires! 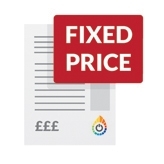 Our fixed price Guarantee means that even if there's unexpected work on the day of your electrical installation, you won't pay a penny more.